The Gist of Freedom Preserving American History through Black Literature . 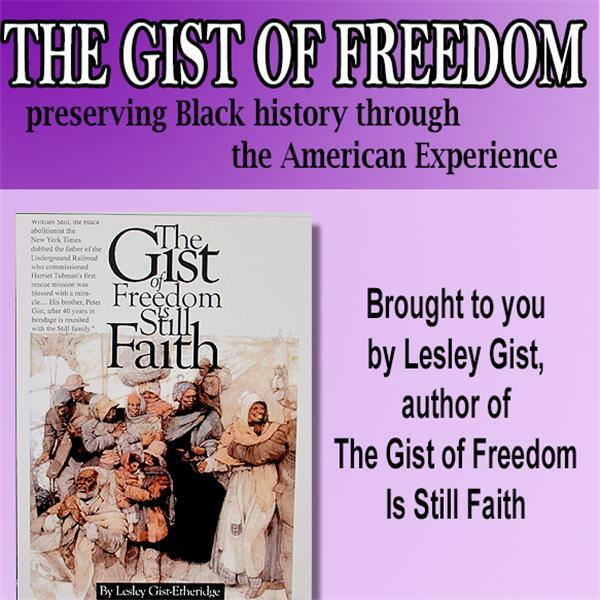 . .
Join The Gist of Freedom weekly live online discussion is a celebration of the African American experience—honoring all the people, past and present, black and white—who have determined to preserve history in literature, craftsmanship and artifact.